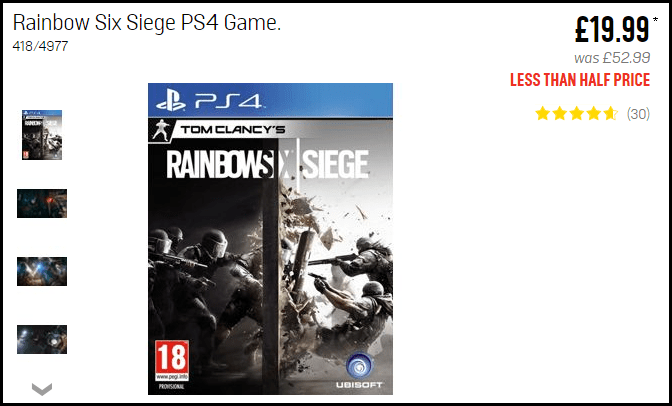 Tom Clancy’s Rainbow Six Siege is the upcoming installment of the acclaimed first-person shooter franchise developed by the renowned Ubisoft Montreal studio for the next generation of consoles and PC. Tom Clancy’s Rainbow Six Siege is the upcoming installment of the acclaimed first-person shooter franchise. Master the art of destruction. Intense close quarters confrontations, high lethality, tactics, team play, and explosive action are at the centre of the experience. The gameplay sets a new bar for intense fights and expert strategy.